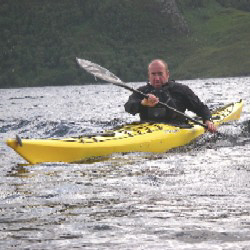 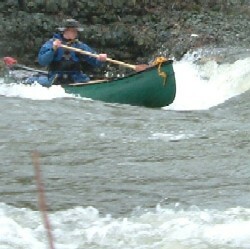 BC Paddlesport Performance Awards - 1 - 2 - 3 Star tests run alongside our Kayak and Canoe training programmes. 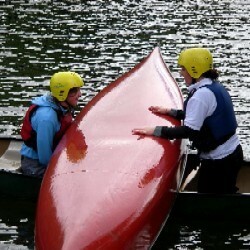 You can use these courses for improving your personal performance and measuring your ability against a recognised criteria. 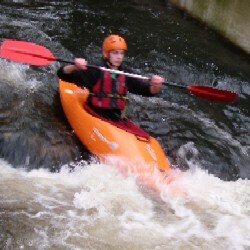 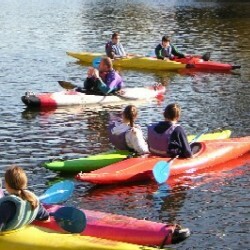 British Canoeing is the national governing body for paddlesports in the UK. 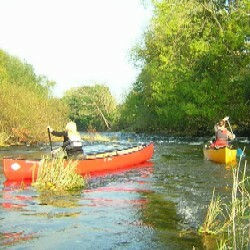 Formerly known as the British Canoe Union, Canoe England and GB Canoeing, now come together under one unified organisation.